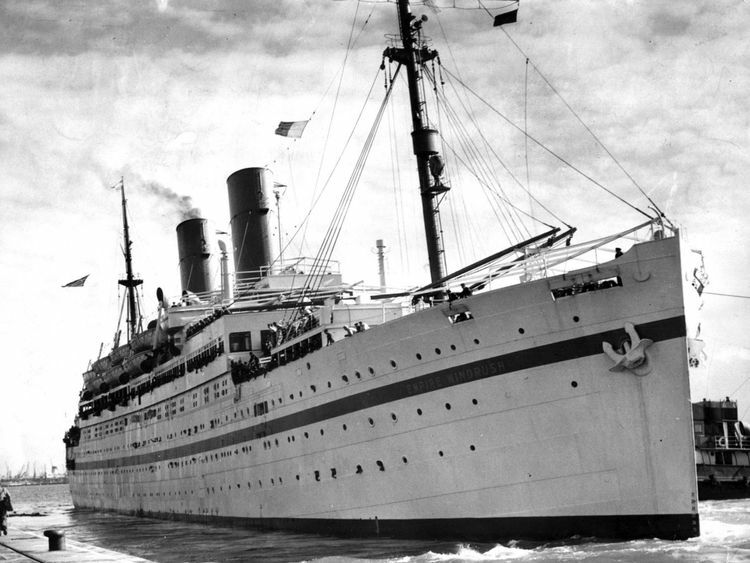 It comes as some of those who moved to Britain from the Caribbean after the Second World War have begun to experience issues as a result of recently tightened UK immigration requirements.Dubbed the Windrush generation after the cruise ship that brought one of the first large groups of West Indians to Britain, anyone who entered the UK before 1973 is legally entitled to live in the country.However, recent changes to UK immigration law have seen some of those who came to Britain as part of the Windrush generation run into problems over new requirements for documentation when working, renting property or accessing benefits.It means some Windrush generation British residents, who might never have applied for UK passports, have even reportedly been threatened with deportation, despite having been living in the UK for as long as 50 years. Barbados high commissioner to the UK, Guy Hewitt, claimed an estimated 50,000 people from the Windrush generation have been "virtually abandoned and left destitute by a country they gave their lives to".He told Sky News: "They went to school, they got jobs, they paid their taxes, they raised families. "So, what they are finding in their twilight years, to be confronted by this demand, is seemingly ludicrous. "And, what we are asking the Home Office to do, is have some compassion and let us work towards a solution that is mutually beneficial. 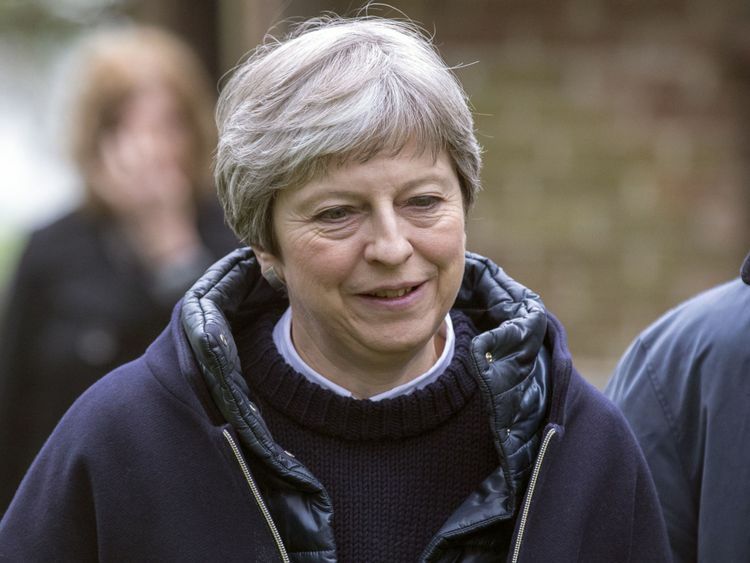 "Mr Hewitt described how some have been "shut out the system" and left unable to work or access the NHS, while some have even evicted from their homes.On the request for a meeting with the Prime Minister, he added: "We were hoping that there would be the opportunity for the Commonwealth Caribbean heads of government to meet with Prime Minister May, regrettably we were advised that her schedule is full. "But, we are still hoping that if there is a space created or a space becomes available, that she will be able to meet. "The decision not to accept the Caribbean leaders' request for a meeting has been attacked by both Labour and Tory MPs, while 140 MPs from across the parties have written to Mrs May calling for an "immediate and effective" to the concerns of Windrush generation British residents.Labour backbencher Wes Streeting branded it "utterly shameful" while his party colleague David Lammy described it as "an insult and a slap in the face" and promised to raise the matter in Parliament "as a matter of urgency" on Monday.Labour are to hold a public meeting on the Windrush generation of British residents. Shadow home secretary Diane Abbott said: "The treatment of 'Windrush' generation of migrants who came from the Caribbean is scandalous. "Many came here as children, their parents invited to the UK to work. They have been here decades, worked and paid taxes, set down roots and created families of their own. This is their home. "But the Government is treating them as illegal aliens. They are denied the free NHS care they are entitled to or even threatened with deportation. This must stop." Meanwhile, Tom Tugenhadt, the Conservative chair of the House of Commons' Foreign Affairs Committee, said: "The news that Windrush kids are finding it difficult to establish legal status is very serious. "The Tory MP added he would "look forward" to the Home Office "sorting this problem quickly so those who helped build our country get their rights confirmed fast".His fellow Conservative backbencher Marcus Fysch said: "Home Office is sympathetically working through cases where Windrush children never applied for ID documents. "I see no harm in speaking to Commonwealth friends about that process, and indeed about how future immigration policy can be fairer when not having to prioritise the EU. "Cabinet minister Penny Mordaunt admitted the Government needs to "do a better job" for Windrush generation British residents. "People who are in that situation, there is absolutely no question of their right to remain, and their right to gain access to services such as healthcare," she told BBC Radio 4's Today programme. "What clearly needs to happen is we need to do a better job with the process that these individuals are having to go through. "People should not be concerned about this - they have the right to stay and we should be reassuring them of that." Tory deputy chair James Cleverly confessed the immigration problems for Windrush generation British residents was "saddening and disturbing" but pointed to Home Office efforts to resolve the situation.At the weekend, Immigration Minister Caroline Nokes used an article in The Voice newspaper to admit there is "a growing sense of anxiety among some people in the Windrush generation".Urging those who may be affected to apply for a "simple card" from the Home Office, she added: "My main priority here is to dispel the myth that this Government is clamping down on Commonwealth citizens - particularly those from the Caribbean - who have built a life here. 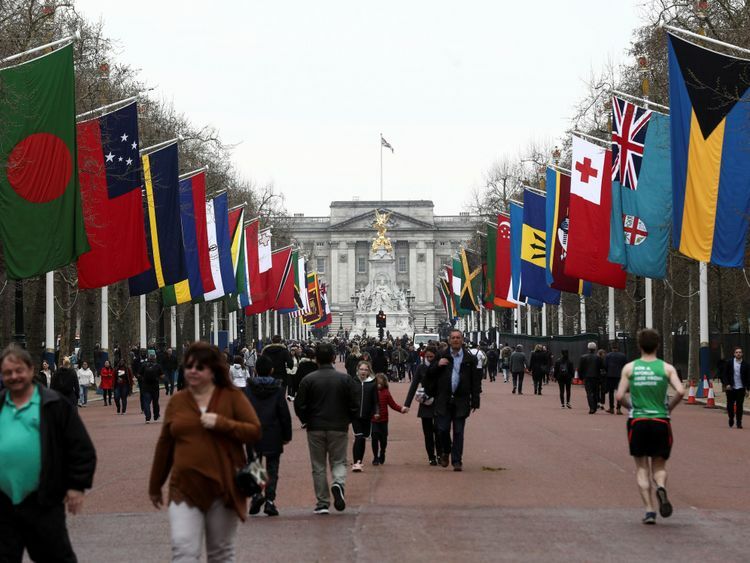 "The Home Office confirmed a meeting had been requested by Caribbean leaders during CHOGM but said the subject of the proposed meeting had not been made clear.A Whitehall source said heads of government will have a number of opportunities to discuss the issue with the Prime Minister during the week-long summit.A Home Office spokesperson said: "We value the contribution made by former Commonwealth citizens who have made a life in the UK. "We want to assure individuals who have resided in the UK for an extended period but feel they may not have the correct documentation confirming their status, that there are existing solutions available. "They can come forward at any point to regularise their status. "With regards to confirming their status in the UK, the Home Office works with individuals to build an evidence basis rather than requiring them to submit specific documents."